Update your after-dark edit with the sultry AIOLI heels by Verali. 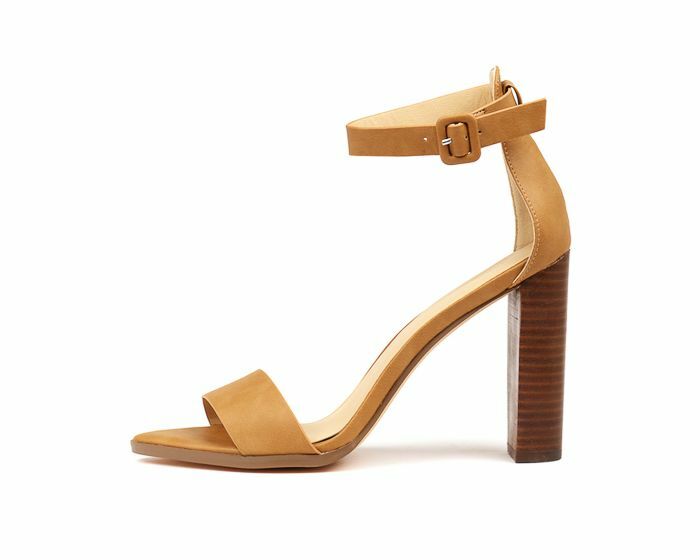 The strappy pair take this season's love for a barely-there sandal to the next level, with their sharply pointed footbed and vertiginous block heel. Wear them with everything from cropped trousers to thigh-grazing mini dresses.